This time of year there is so much to be thankful for! 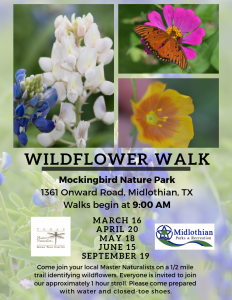 We are thankful for you, dedicated North Texas Master Naturalists that give so much. 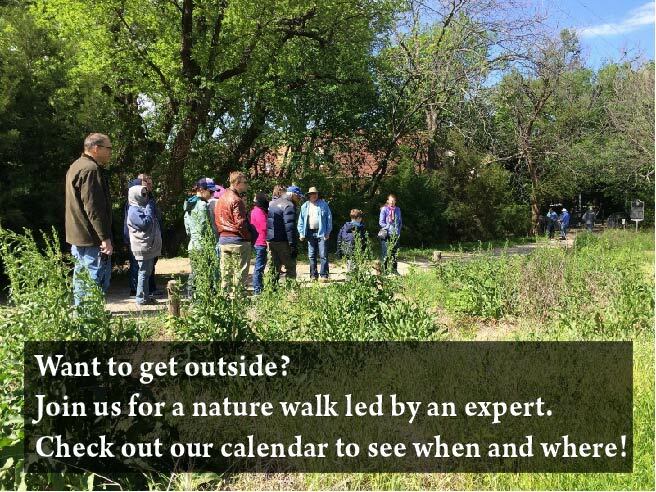 Once again, the North Texas Master Naturalists joined efforts to successfully complete a wonderful project at Harry S. Moss Park in Dallas. Despite unfavorable conditions, 58 tenacious naturalists came out to plant natives for pollinators, gather seeds, and spread new seeds at the remnant prairie. All together, there were 1000 plants in the ground and 500 pounds of seed spread after 3 hours of very hard work. However, the day was not over; we were fortunate to hear Rich Jaynes share his expertise and love of blackland prairies while enjoying a complimentary lunch. To end this already successful day, volunteers went back out for a bioblitz. In an hour, 300 nature observations of about 130 species were collected for iNaturalist. It was a fabulous day, thank you Master Naturalists! A special thank you to John Wilt for dedicating a year of work and planning to the Moss Park Prairie restoration. Thanks also to Rich Jaynes, Sam Kieschnick, Meghan Peoples, and Imelda Haley.